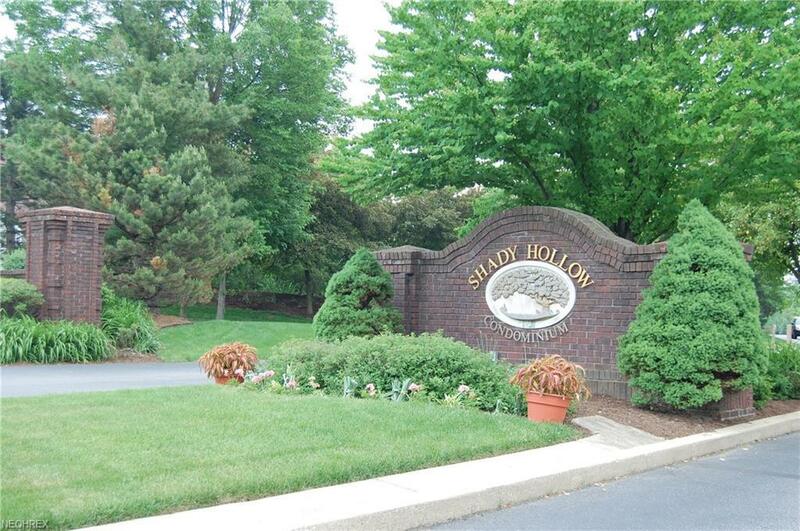 Amazing condo in Shady Hollow on cul-de-sac the first floor features great room with vaulted ceiling, large front window, French door leading to a deck with complete privacy, first floor master suite. 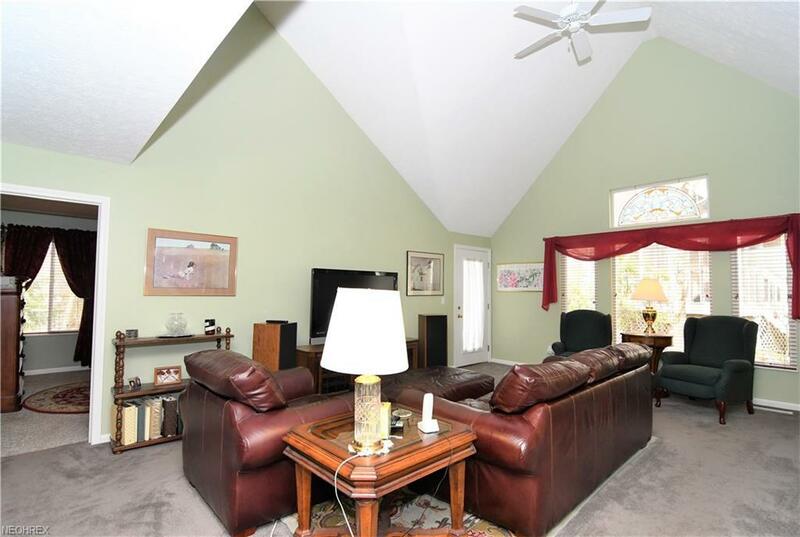 Vaulted ceiling and a walk-in closet. 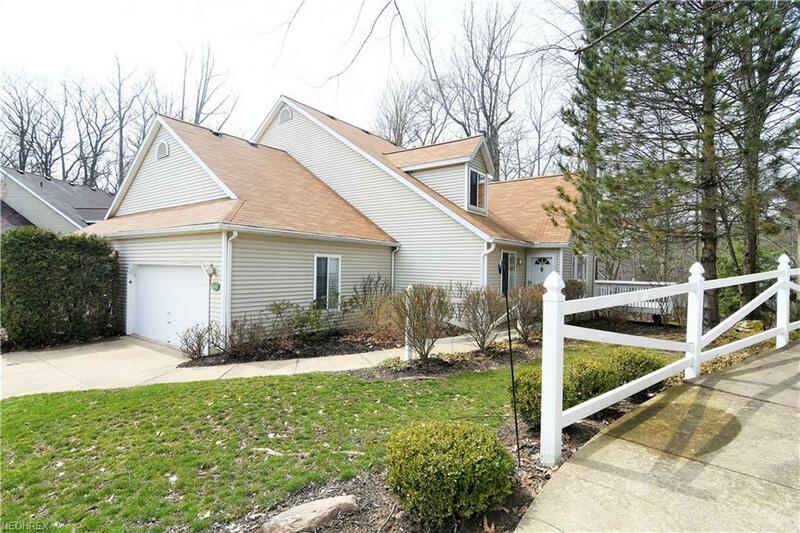 Updated kitchen opens to formal dining room, newer appliances plus an additional bedroom/office with a guest bath complete the first floor. 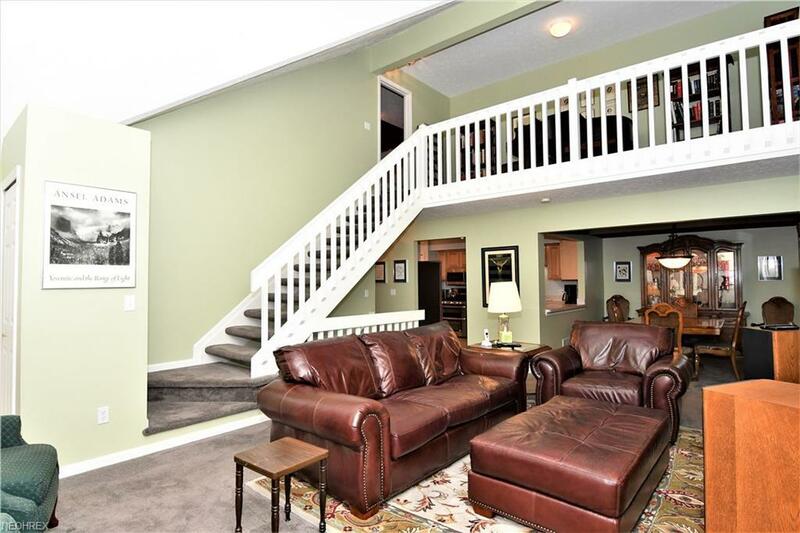 The second floor features a loft overlooking the great room plus two additional bedrooms with a jack & Jill bath. The finished lower level is perfect for entertaining features a full bath plus ample storage.